I don’t know about ya’ll but I LOVE instagram! 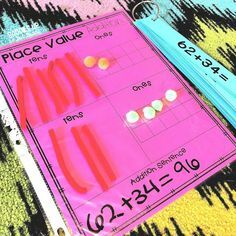 Recently, I have seen more and more teacher bloggers make classroom accounts and share pictures of the fabulous things they are doing in their classrooms. I’m jumping on the bandwagon! 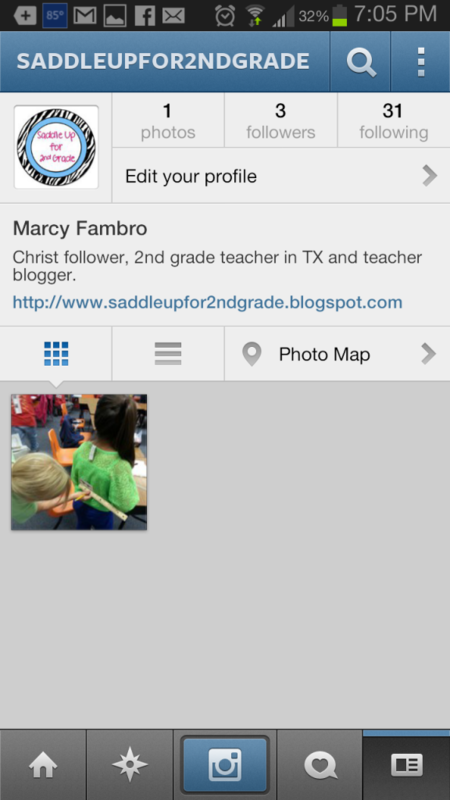 You can now find and follow @saddleupfor2ndgrade on Instagram! I’m just getting it set up. I post on my personal account all the time. Hopefully I can keep up with this one. If you’d like to follow my personal account you can add me @marcylynn22. 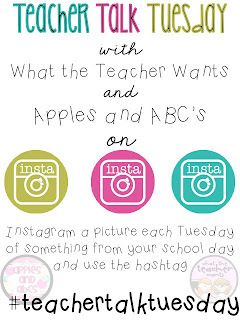 What the Teacher Wants and Apples and ABC’s are hosting an Instagram LINKY!!! 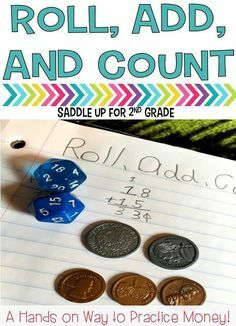 How great is this?!? 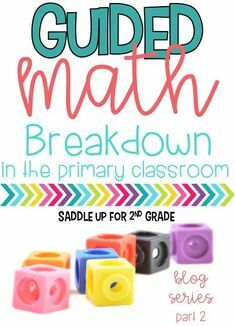 Each Tuesday called Teacher Talk Tuesday! Linkup your fav pics throughout the day using #teachertalktuesday and see what other fabulous bloggers are doing from all over the world! This makes me HAPPY! HAPPY! HAPPY! Hope everyone is having a great weekend! I have tomorrow off! WOHOO!!! 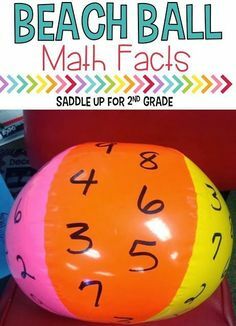 Telling time is so much for fun with play-dough! For God so loved the world that He gave His only begotten Son, that whosoever shall believe in Him will not perish but have EVERLASTING life. 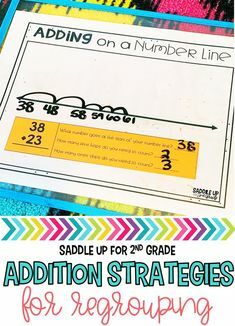 When first introducing students how to read and tell time on an analog clock, I teach them to draw hops around the outside of the clock and count by 5's. When we get to the minute hand we stop. One year, we read a story about a little girl who flew around the world and saw many different things, one of which was the Statue of Liberty. When the students were asked to name something she saw on her journey, a little boy said the Spatula Delivery! Too cute!